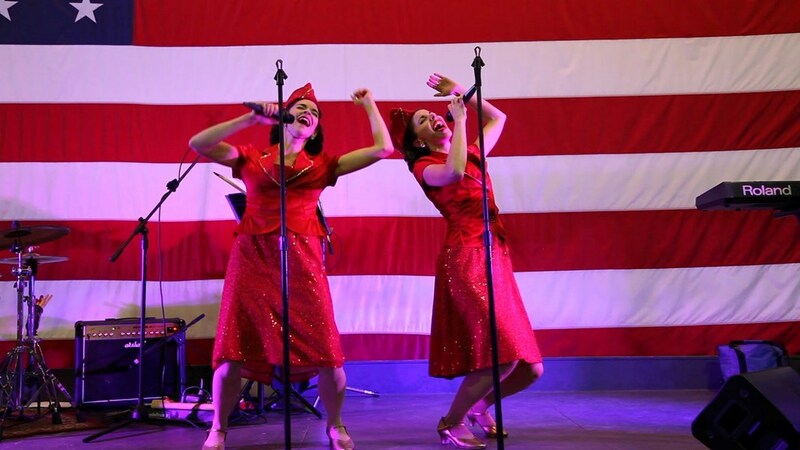 From sold-out to standing-room-only shows in cities such as New York, Chicago, Washington D.C., and Orlando, sisters Gracie & Lacy are in high-demand for corporate, charitable, social, and cultural events nationwide. 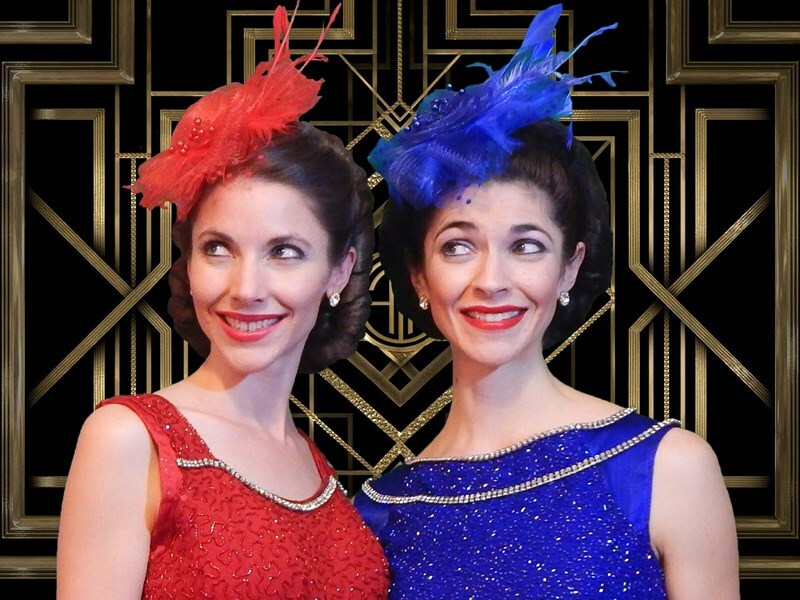 Dressed to the nines in elegant vintage-inspired attire, Gracie & Lacy deliver power-house vocals, smooth-as-butter harmonies, comedy, and even break out their tap shoes as they perform the hits of The Andrews Sisters, Frank Sinatra, Doris Day, Barbra Streisand, Judy Garland, and more! 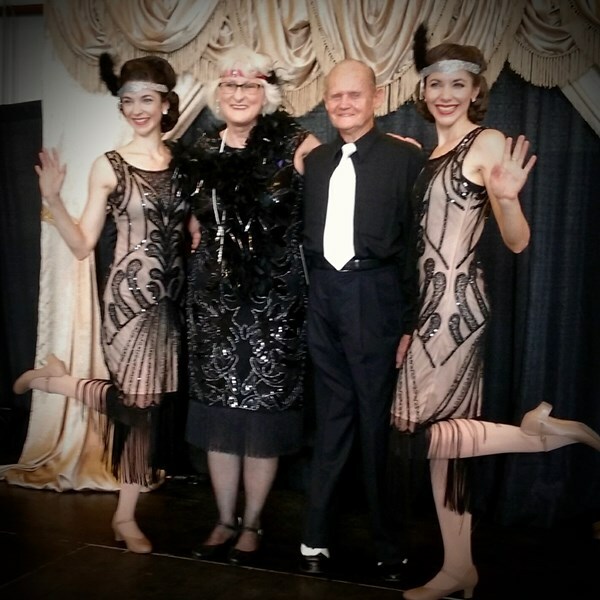 Their highly acclaimed show is engaging and memorable, with themes available such as "Gloriously Gatsby," the patriotic "Hollywood Canteen," the iconic "Lady Legends," and holiday favorite "Cool Yule!" Gracie & Lacy are known for their unusual backstory as their childhood “Broadway on the Driveway” shows began to draw hundreds, catching the attention of the local law enforcement! Once off the driveway, touring act Gracie & Lacy garnered recognition from Marvin Hamlisch and were honored with a Missouri Senatorial Resolution for their leadership in the arts. For two decades they have traveled near and far proving that CLASSIC never goes out of style! - Alan St. George, Facemakers, Inc.
“The show was over the top. We could not have asked for more, your voices, humor charm and energy! Bravo Bravo!" Outstanding! They made everyone in the audience smile and tap their toes. I look forward to hiring them again for other events. They are a 10 in my book. What Ar You Doing New Years Eve? Please note Gracie & Lacy will also travel to Mount Rainier, Brentwood, Hyattsville, Bladensburg, Arlington, Capital Heights, Capitol Heights, Takoma Park, Adelphi Chillum, Cheverly, College Park, New Carrollton, Riverdale, Suitland, Alexandria, Bethesda, Chevy Chase, District Heights, Oxon Hill, Silver Spring, Temple Hills, Falls Church, Greenbelt, Lanham, Beltsville, Glen Echo, Kensington, Mc Lean, Southern Md Facility, Upper Marlboro.